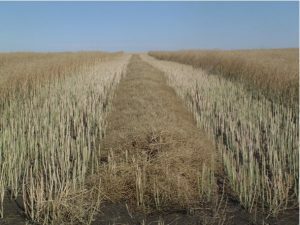 The general view is that uniform well-knit canola crops are the , but it can be argued that leaving thin multi-stage canola for straight combining may also be lower risk than swathing. The Canola Council of Canada has a campaign to demonstrate the impact of canola across Canada in support of our market access and Trans-Pacific Partnership efforts. Show your support by posting a picture on Twitter or on the website that shows your #CanolaCountry. 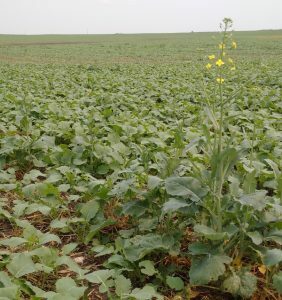 Share an image of a canola field, you or someone you work with, your place of work, someone you do business with, or talk about how your community benefits from the production of canola and international trade.